You can only wish that there was a warning bell before you run into a problem, but unfortunately there isn’t. Despite how high-end your lock is, can find yourself locked out due if it jams, thanks to the humid conditions that prevail in Ridgeland, MS. Despite adding your car keys to the key ring, one fine day you may discover that they’re missing. Despite being prepared for an emergency, you find that your local locksmith refuses to heed your call. So, what do you do in such circumstances? While being aware and prepared is necessary, what you need when the inevitable does happen is the assistance of a reliable emergency locksmith that can bail you out of a messy situation in no time. 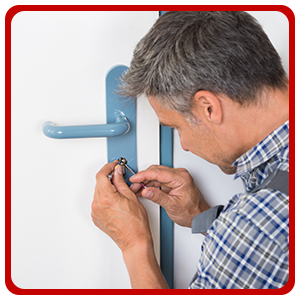 Locksmiths are aplenty, as a random internet search is likely to return hundreds and thousands of hits. 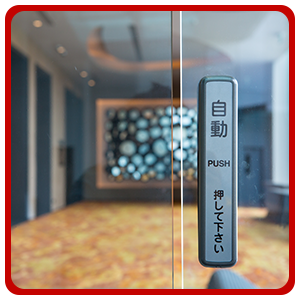 But finding the right one, especially to serve you during emergencies is the real challenge. Most make promises, but don’t keep up. Few take forever to arrive on the scene and some charge a premium that’s twice or thrice the average rate. So, beware and make the smarter choice with American Locksmith Store – a leading emergency locksmith service provider, that has a stellar reputation in the local region for its reliability, immediate resolutions and transparent pricing. Nothing can be more panic-inducing than finding yourself locked out of your home or car during an untimely hour. Imagine being locked out of your car in an unfamiliar neighborhood at 2 am. Sounds horrific right? While a rarity, we’ve received similar distress calls like these on several occasions and are thus, prepared to handle emergencies. Once we receive a call from our customer on 601-866-6500, our team is instantly alerted and a van pre-loaded with all the essentials is dispatched to your place right away and will reach you in less than 15-20 minutes. No matter how much care you take of your lock and key systems, when they give away there’s absolutely nothing you can do about it – except, call for help! But what if you find that you’re unable to lock your home past midnight? Should you leave it open throughout the night? Of course not! That’s where our emergency service can serve you right! Being available 24/7, you can count on us to deliver when needed! Getting there on time is important, but what’s even more important is knowing how to resolve the issue. Imagine a locksmith trying to hammer down your lock instead of finding a non-destructive means of unlocking your car. With us, it won’t come down to that – because we’re fully-equipped both in terms of infrastructure as well as knowledge. 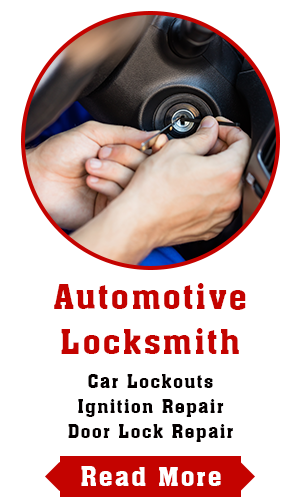 There are many locksmithing services that claim to offer you great quality service. While that promise in itself is no assurance, those who do deliver emergency services, charge it at a premium. This means, what will cost you ten bucks during the day will cost you twenty or thirty after business-hours. Thankfully, not every locksmith in Ridgeland, MS follows the same business model! 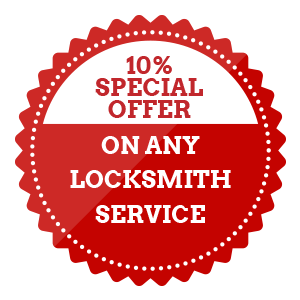 At American Locksmith Store, we maintain a standard rate round-the-clock and stick to a transparent, upfront and honest pricing scheme. No matter what the nature of your emergency, be it a missing key or a broken lock, you can count on American Locksmith Store to rescue you out of any situation at any time. Save our number 601-866-6500 – and you’ll never have to worry about not finding the necessary help from a professional locksmith during a lock & key emergency!